People NILE MANGRUM | Brailsford & Dunlavey, Inc.
Nile Mangrum serves as Brailsford & Dunlavey’s Help Desk Technician. In this role he manages and supports user accounts and software for over +120 employees nationwide, with expertise in customer service, and trouble-shooting. 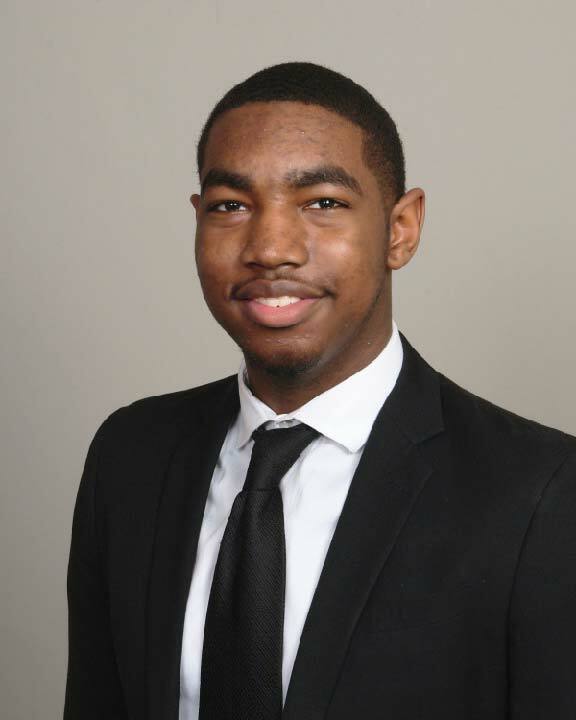 Nile brings to B&D years of experience in the information technology field and is currently an Information Technology student at Towson University.